INEC declares late Isiaka Adeleke’s brother as winner of Osun State Bye-Election – Royal Times of Nigeria. 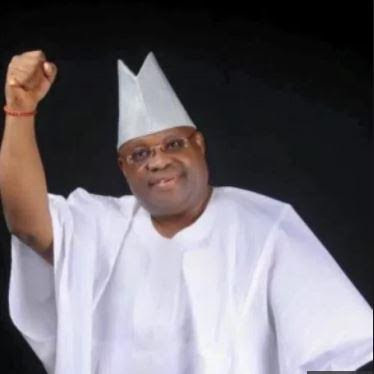 The Independent National Electoral Commission (INEC) has declared Ademola Adeleke of the Peoples Democratic Party (PDP) winner of the just concluded Osun west senatorial bye-election. Ademola is the younger brother of Late Isiaka Adeleke, a serving Senator who died in April. He won in nine Local Government Areas in the district out of 10, polled 97480 to beat Senator Mudashir Hussein of the APC who had 66116.